-Updated all models to last version. -Reworked Daf XF E6 Space Cab spoiler. -Reworked everything on Iveco HiWay. 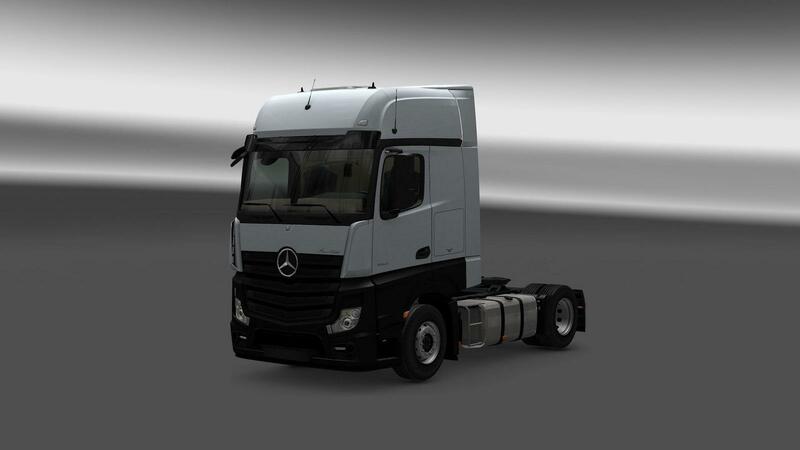 -Added sideskirts for facelift chassis with exhaust. 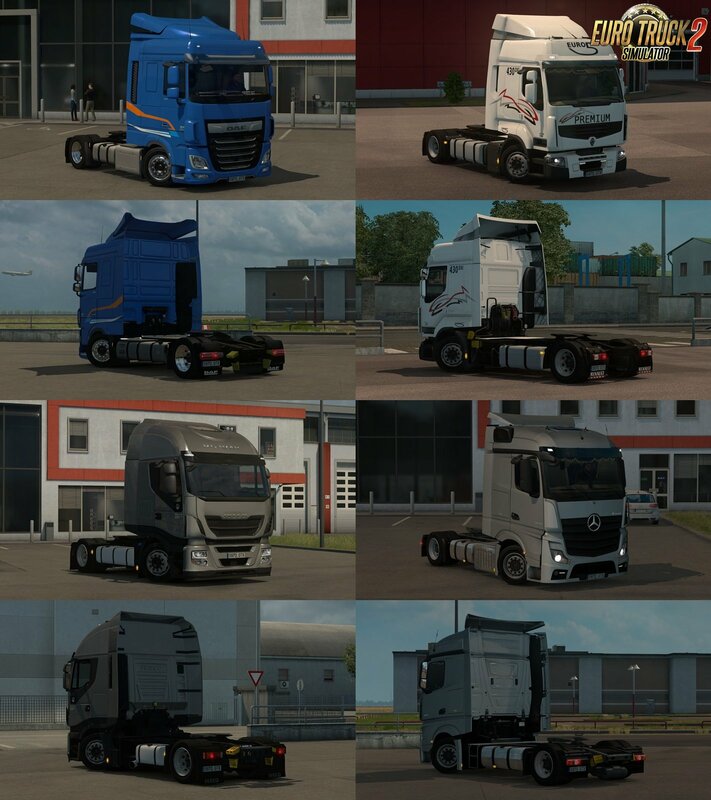 No update for Daf XF 105 in this version! 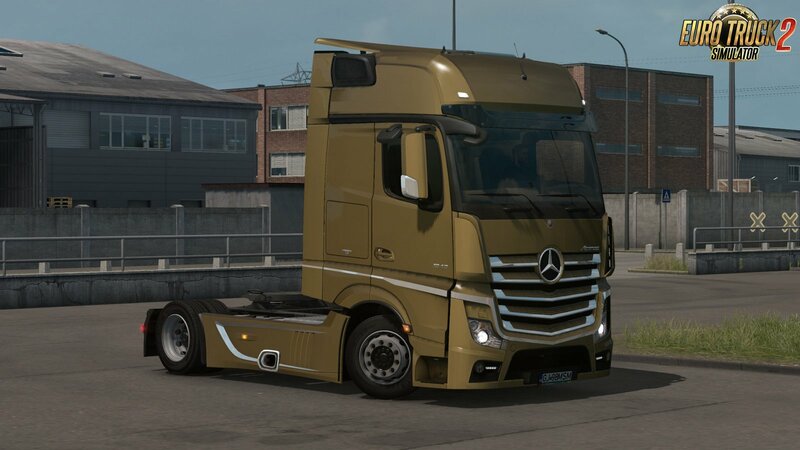 -The plastic bumpers for New Actros are not finished, will be in next versions!Put my mod above them. If something its not working contact me but they were tested in a clean profile 1.32.